What do you do when you have a secret crush? Write and publish it in an international journal, doesn't everyone? (Oh no, what have I done?!) 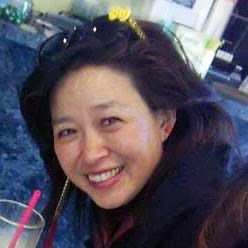 thanks Cha: An Asian Literary Journal for publishing my "secret crush," written in those days of anxiety following the election http://www.asiancha.com/content/view/2647/606/So excited to see "Secret Crush" (Creative Nonfiction) just out at Cha!